The second leg of the FIA WEC’s 2018 visit to the Far East sees a return for the seventh consecutive season to Shanghai International Circuit in China, on the outskirts of the country's biggest city and its global financial hub. And what a visit it promises to be! The 2018 edition of the 6 Hours of Shanghai on Sunday, 18th November will boast its biggest ever entry (list HERE). No fewer than 35 cars will take the start of the fifth round of the WEC Super Season, including the welcome addition of Corvette Racing who join the LMGTE Pro class for the second time this year. Many eyes, however, will be on the Chinese-entered Jackie Chan DC Racing entries among which is Sino-Dutch driver Ho-Pin Tung. The 5.451km (3.387mile), 16-turn track is technically challenging and known to be hard on tyre wear so strategy will be more important than ever in the fight for success. The championship is well and truly getting into its stride now, with teams and driver combinations settling into the rhythm of world-class endurance racing and all will be looking to consolidate their positions in the standings before the winter break. 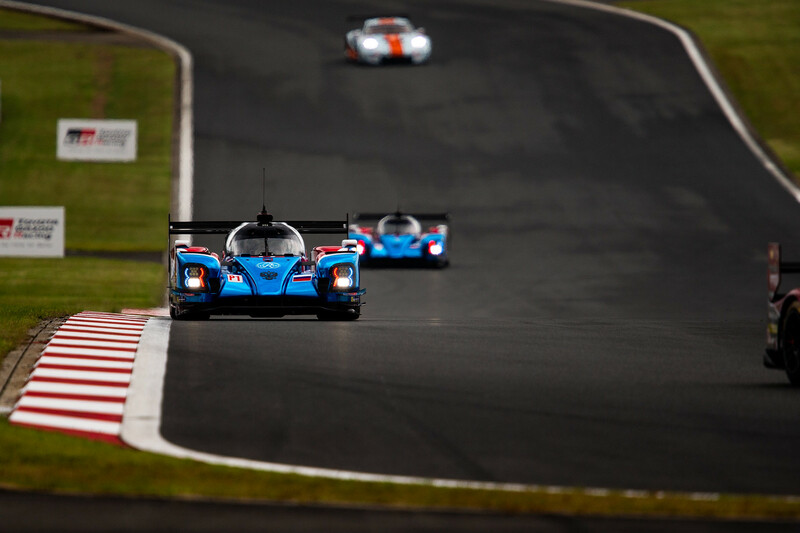 Will SMP Racing claim its first podium in LMP1? While the hybrid-powered Toyota Gazoo Racing entries still hold the upper hand, the gap is closing between their performance and that of the LMP1 Privateers and the latter are beginning to make crucial steps forward in reliability and driver performance. Fernando Alonso, Sébastien Buemi and Kazuki Nakajima hold a 13-point lead over their Toyota team mates in the FIA World Endurance LMP Drivers’ Championship and Shanghai is, of course, a track all three know extremely well. The Japanese manufacturer has won in China three times before (2012, 2014 and 2017) so will be looking to consolidate its hold in the points standings before the second part of the Super Season begins early in 2019. Chasing hard will be Rebellion Racing’s two Rebellion R13 Gibsons and the two SMP Racing BR Engineering BR1-AERs, all four of which feature unchanged driver line ups. Australian James Allen will once again be joining Ben Hanley in the No.10 DragonSpeed BR1-Gibson together with a returning Renger Van der Zande, and ByKolles Racing Team’s Oliver Webb will be partnered by Tom Dillmann and a yet-to-be announced third driver in the No.4 ENSO CLM P1/01 Nismo. LMGTE Pro: Bigger and undoubtedly the place to be! A Chevrolet Corvette recorded a class win at Shanghai in 2012 (Larbre Competition in LMGTE Am), but how will the American and Le Mans winning champions Corvette Racing fare in the 2018 hot-bed of world-championship GTE racing? 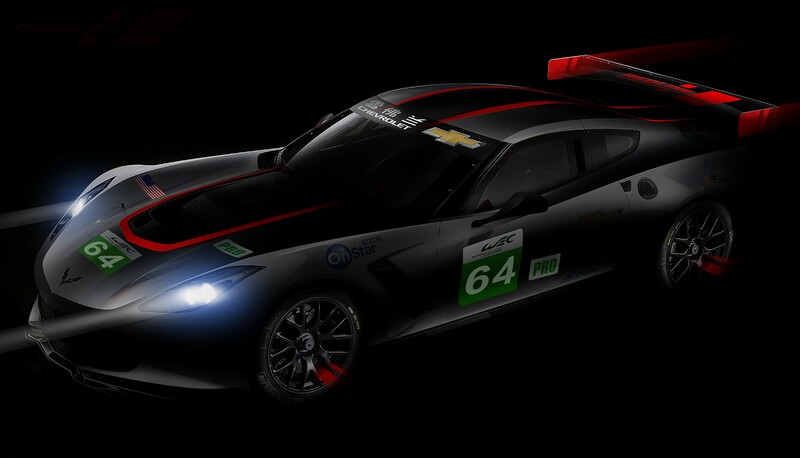 The No.64 Chevrolet Corvette C7. R will be driven by Oliver Gavin and Tommy Milner, with the Briton having some experience of the Shanghai circuit from other series, and its distinctive engine noise will surely echo around the circuit thrilling the fans. 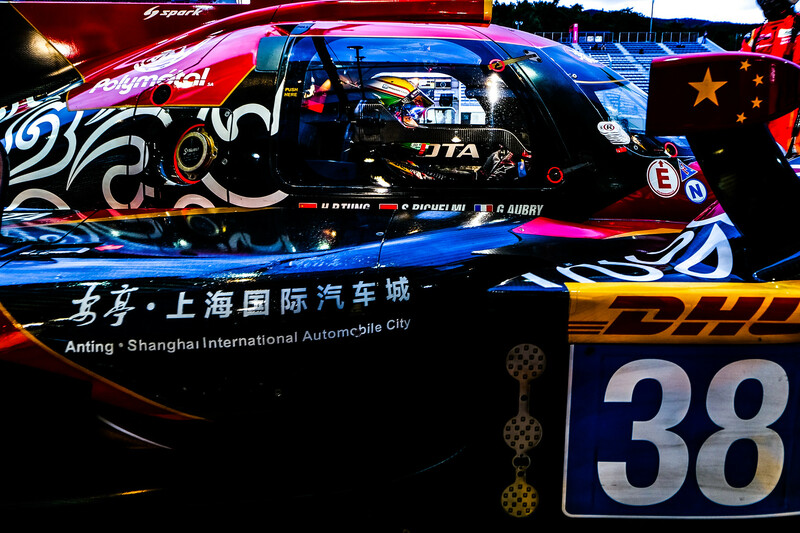 In the six visits to date, Aston Martin, Porsche and Ford have each taken two wins in Shanghai. Fresh off the back of a first victory for the current 911 RSR model, and with an already strong lead in the GT Manufacturers FIA World Endurance Championship, Porsche will be a strong favourite to add to its tally. 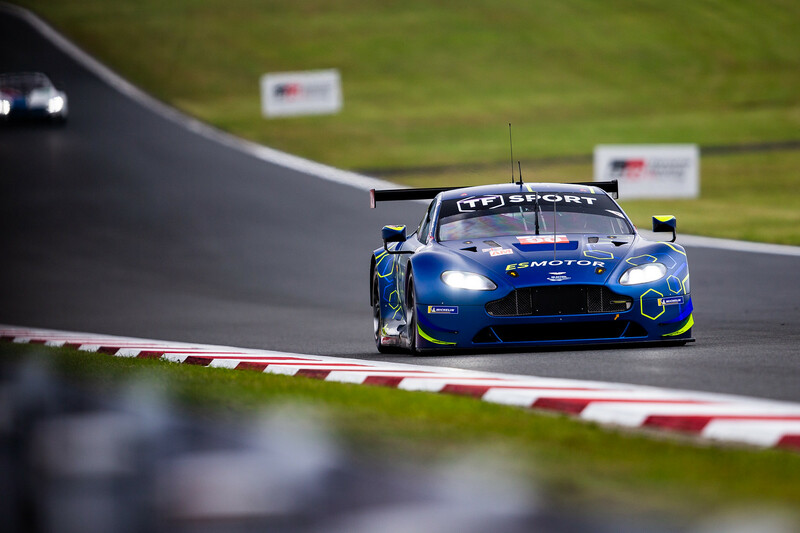 Battling hard against them, however, will be Japanese pole winners Aston Martin, last year’s victors Ford, BMW - which took its first podium of the season in Fuji, and also Ferrari which will be determined to breathe fire into its Chinese campaign. November weather in Shanghai can be unpredictable, but nothing is likely to be as unpredictable as the outcome of the GTE Pro category! 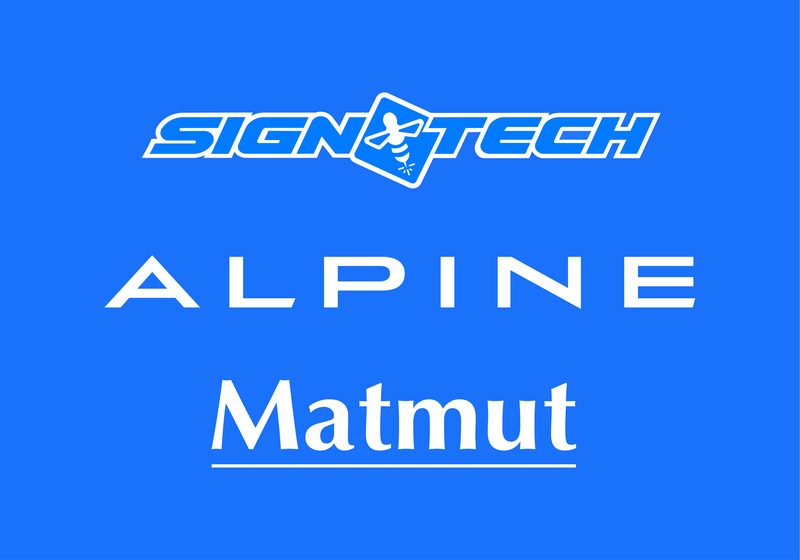 Just one point separates class leader Signatech Alpine Matmut from local heroes Jackie Chan DC Racing, and the LMP2 category remains one of the most open. The French team, recently confirmed as class winners at the 24 Hours of Le Mans in June, has finished on the podium at every round so far and will be keen to take its second win in China after 2015. David Cheng and Jackie Chan’s team has taken three victories from the four races to date, and the all Malaysian line up of Jazeman Jafaar, Weiron Tan and Nabil Jeffri in the No.37 ORECA 07 Gibson is turning out to be one of the revelations of the Super Season. They may well be shaded in China, however, by Ho-Pin Tung whose family comes from Wenzhou in the Zhejiang Province – the only Chinese driver in the field this year. Loïc Duval returns to the No.28 TDS Racing ORECA 07 Gibson alongside François Perrodo and Matthieu Vaxivière, and Larbre Competition has confirmed its fifth different driver in as many races to partner Erwin Creed and Romano Ricci in the No.50 Ligier JSP217-Gibson. Helping them to try and improve on their season-best 5th-place finish in Japan will be Frenchman Enzo Guibbert, 23, who will be making his debut in the WEC. The championship standings show two Porsche teams followed by two Aston Martin entries, followed by two Ferrari competitors but anything can happen in the WEC! Newcomers this year Team Project 1 and TF Sport both enjoyed a strong Japanese round, with the Porsche team taking its first victory, and will be aiming to add to their points total in Shanghai. There is only one driver change in the LMGTE Am class and that’s in the No.88 Dempsey Proton Racing Porsche 911 RSR with a third driver joining Giorgio Roda and Matteo Cairoli, to be announced soon. Practice and qualifying takes place on 16/17 November, with the 6-hour race itself getting underway on Sunday 18 November at 11h00 local time. For the full timetable click HERE and for more ticketing information, click HERE.